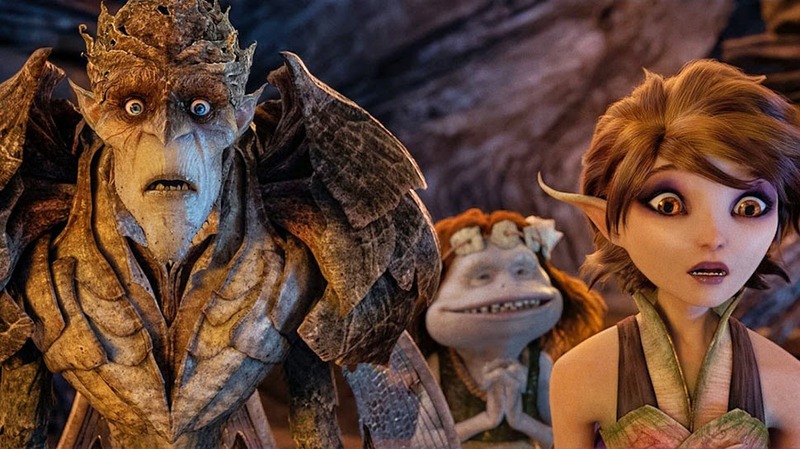 The Nerdist recently shared a Lucas Films announcement about Strange Magic, an animated fairy tale unrelated to Star Wars here. 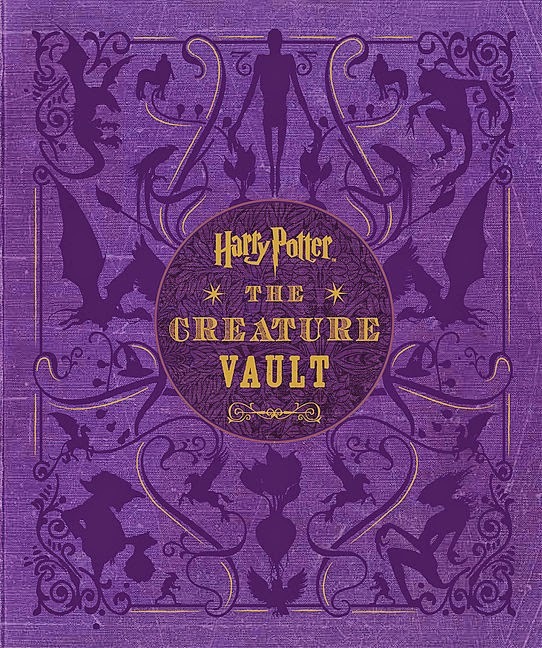 Also, on PopSugar.com, check out "Harry Potter's Original Concept Art Might Give You Nightmares" here. 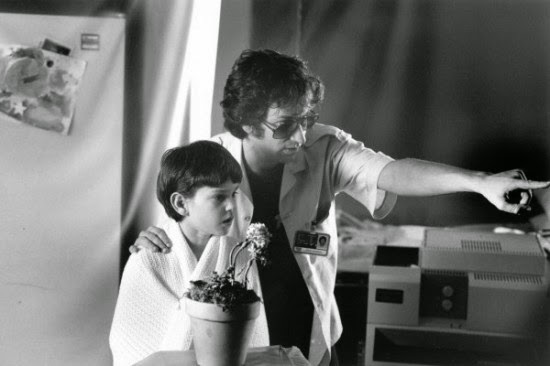 Finally, over on SlashFilm.com, learn "How A Game Of Dungeons & Dragons Changed The Casting Elliott in ET" here.